Blockchain is expected to disrupt dozens of industries. But where will the blockchain developers come from to power this change? Where are the blockchain developers? 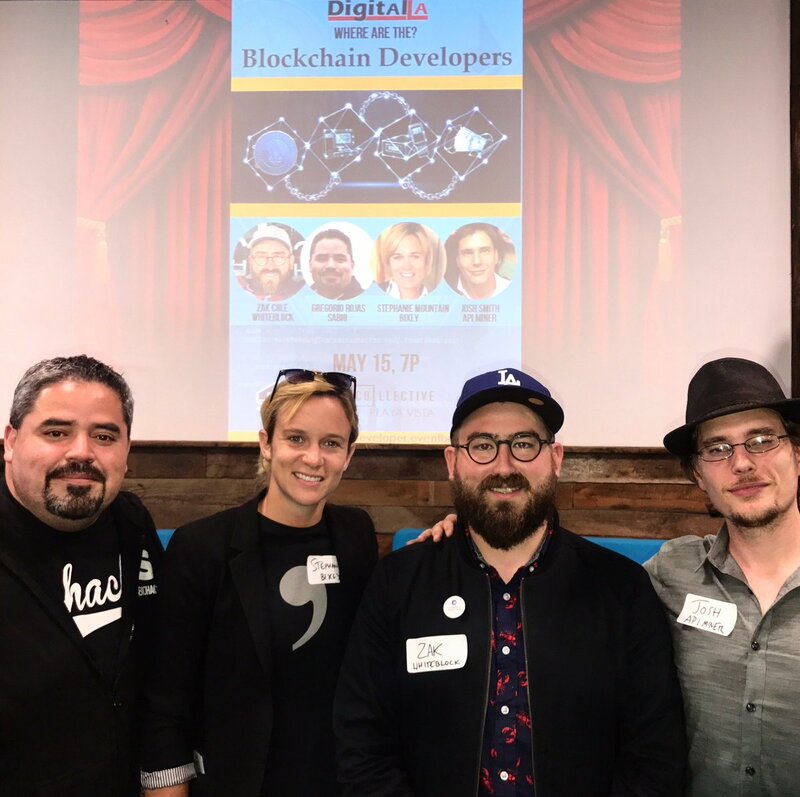 Our expert speakers described how to find, work with and pay blockchain developers at our Digital LA – Blockchain Developers panel. It’s the first panel focusing on how to find, train, pay and be a blockchain developer in the LA area. Where are the Blockchain Developers? Blockchain developers are typically developers who’ve started to teach themselves languages related to blockchain, like Solidity and Vyper, that relate to smart contracts, stack overflow, etc. They typically are developers teaching themselves in their homes. Or at work, if they’re working for a blockchain startup. How do you find Blockchain Developers? Several developers in LA have added blockchain expertise. 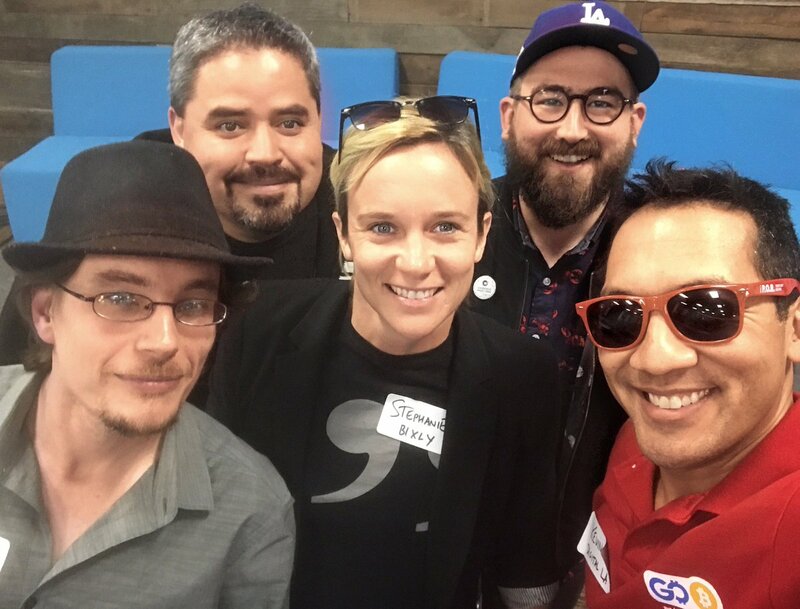 – Bixly has more than a decade of development experience, a development team in Fresno with offices in LA and OC, and has started to work on blockchain projects. Find indie blockchain developers on GitHub and LinkedIn, searching for languages key words (below), not necessarily blockchain. Many people are adding blockchain expert to their resume, without having any real experience beyond reading some articles, said Zak Cole, Whiteblock CTO. You can also meet developers on Telegram, and some online Facebook groups, or looking on Twitter for people tweeting about certain topics. When you find someone with experience in blockchain, review their code, and interview them to ask about their projects. See if they are really using blockchain, or not. If you don’t know how to code, ask or hire a tech person / CTO review it. 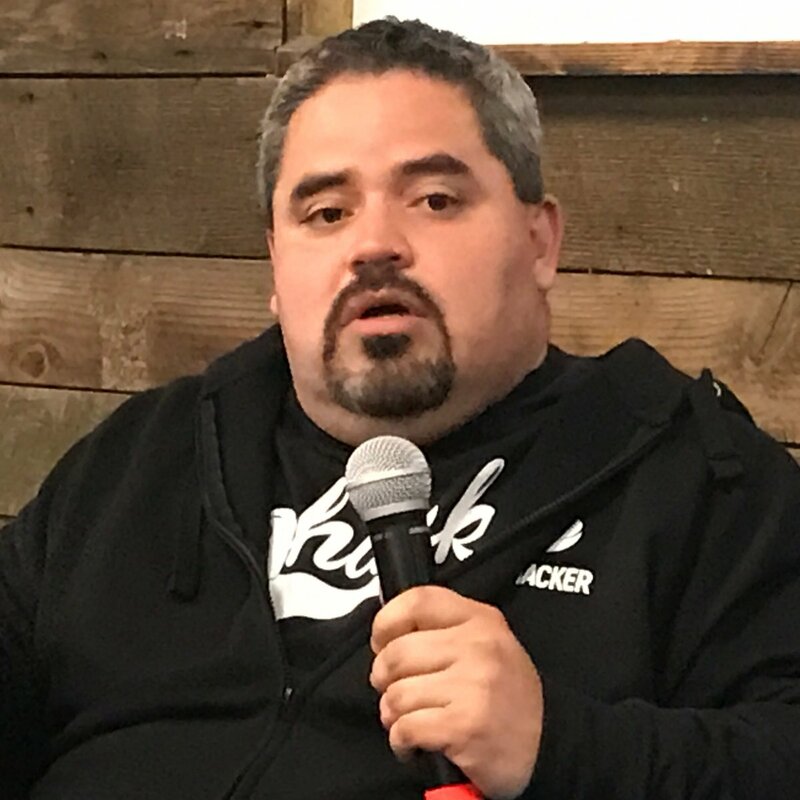 Note that these programs, like blockchain itself, are relatively new, and sometimes students don’t get enough hands-on experience in the classroom, some speakers said. 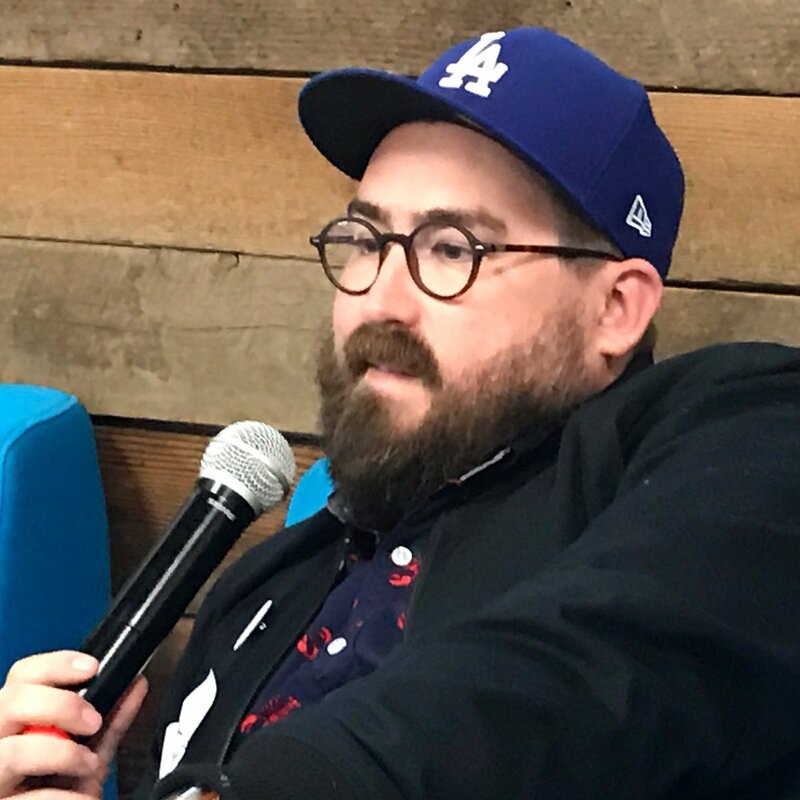 Blockchain developers are usually teaching themselves blockchain, but they do attend crypto/ blockchain related conferences and panels in and around LA. 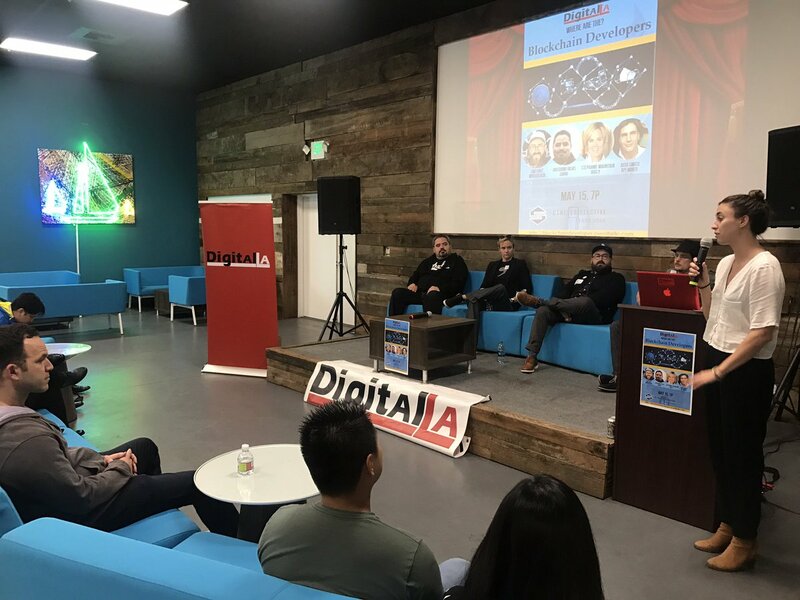 – Panels: Digital LA blockchain related events, and several other organizations blockchain events, listed in the Blockchain Beach newsletter or WeAreLATech calendar. OC also has some events. 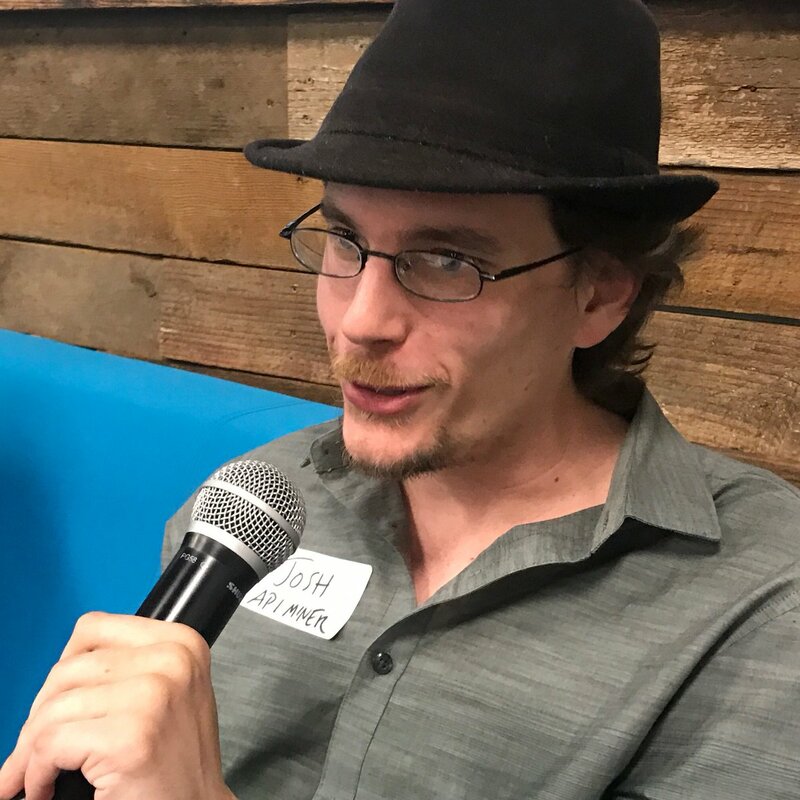 While blockchain developers do spend a lot of time coding, it’s important to continue to come to networking events and meet people to keep up on new ever-changing technologies, and work on projects, said Josh Smith of API Miner. “Your network helps define the value you give and can get,” Smith said. What languages to blockchain developers use? How do you pay blockchain developers? Most blockchain developers preferred to be paid in fiat (straight cash) cuz they got bills to pay, and token/ICO markets are volatile. If the blockchain is related to tokens sales and ICOs, blockchain developers are usually given an additional bonus allotment of token value to incentivize their work and put “skin in the game,” but not as a substitute for cash. A few developers who’ve accepted payment as majority token, have done very well if the ICO goes well, but this is the exception rather than the rule. 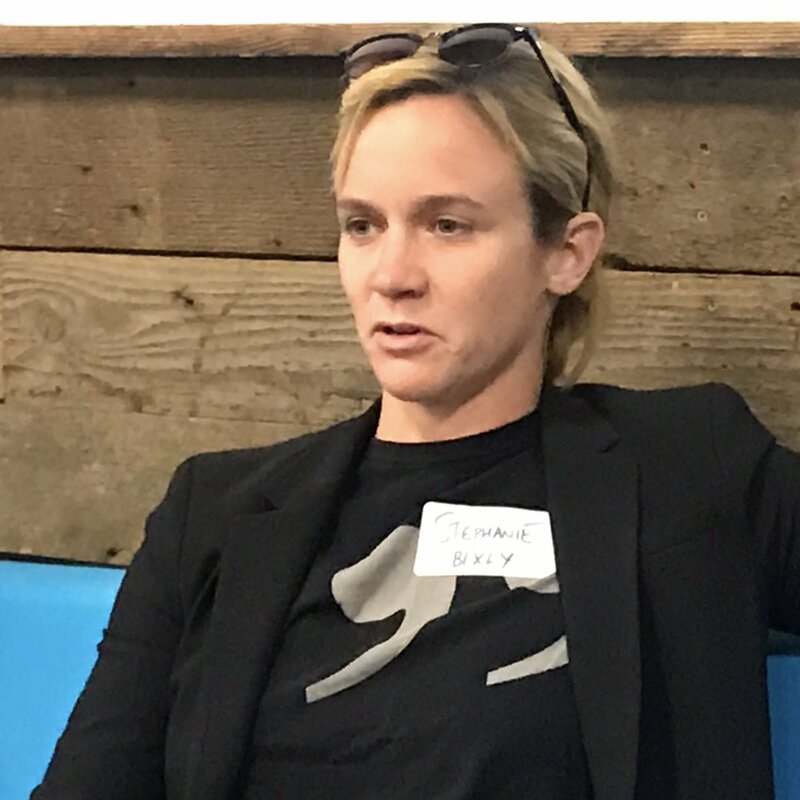 It helps to have local developers rather than international developers, said Stephanie Mountain, Bixly Business Development. Blockchain concepts are often technically difficult, and it’s a relatively new field, to it helps to meet with locals in person to discuss a project and make changes. Thanks to CTRL Collective for hosting!